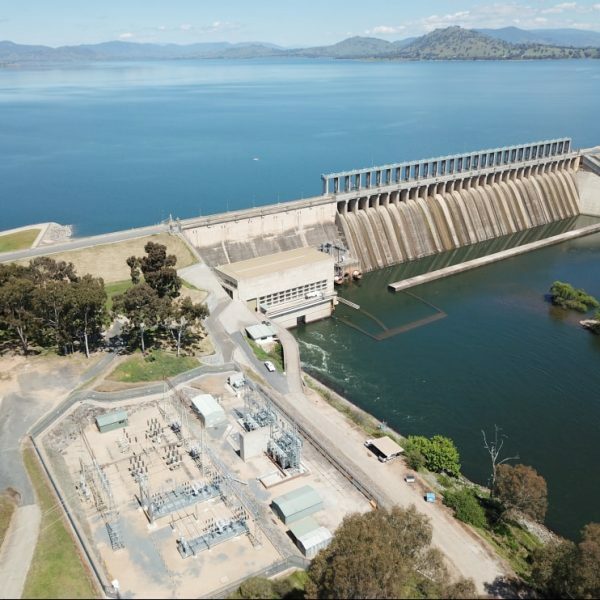 Meridian Energy Australia are dedicated to making a difference by helping reduce reliance on fossil fuels and minimise both climate risk and toxic pollution by generating only 100% renewable energy. 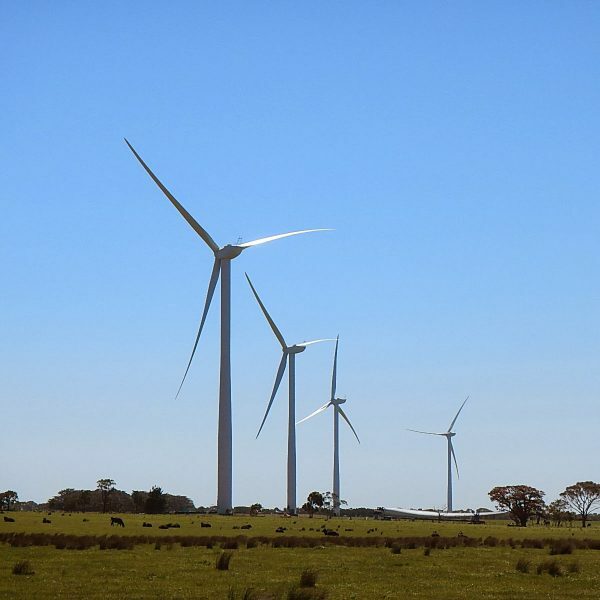 The Mt Mercer wind farm is located 30km south of Ballarat in Victoria and produces approximately 400 GWh of renewable energy each year – enough to power around 80,000* households. 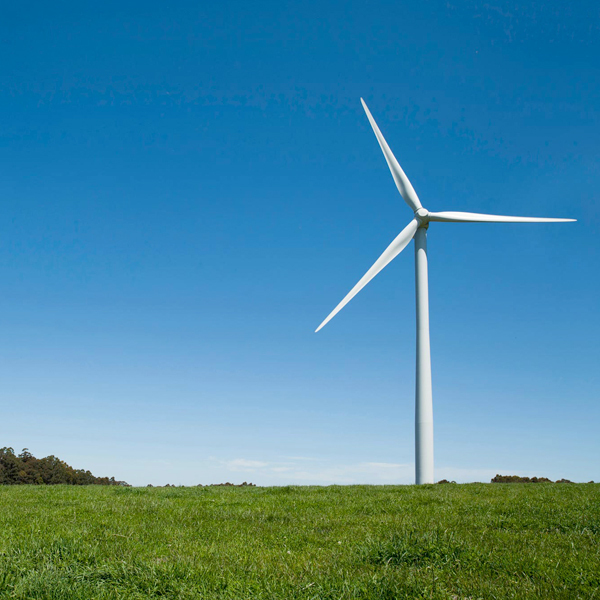 Hepburn Wind is the owner and operator of Australia’s first community-owned wind farm, at Leonards Hill, about 100km northwest of Melbourne, just south of Daylesford Victoria. 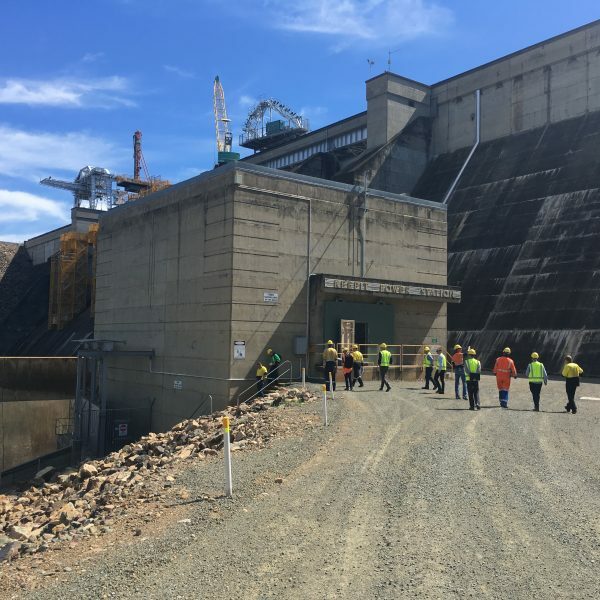 Meridian Energy Australia provides expertise and leadership to help keep Gale and Gusto, the two turbines at Leonards Hill, running so they can continue producing enough clean energy for around 2000* homes. 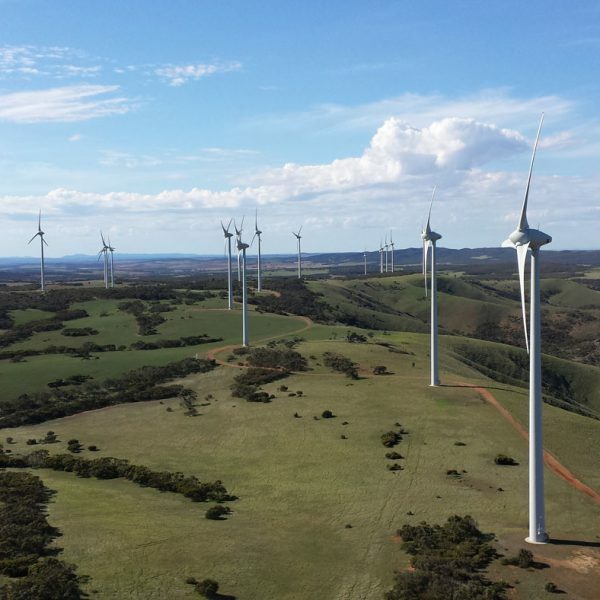 The Salt Creek wind farm is located in western Victoria and will has capacity to power around 34,000* homes. 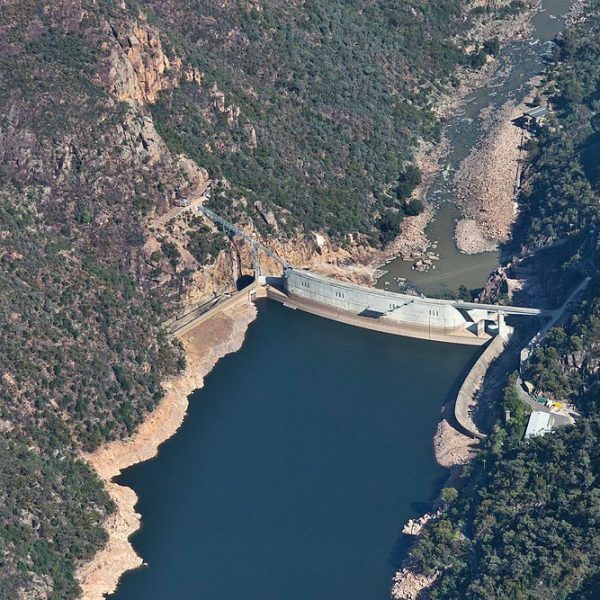 Crudine Ridge will produce approximately 414 GWh of renewable energy. 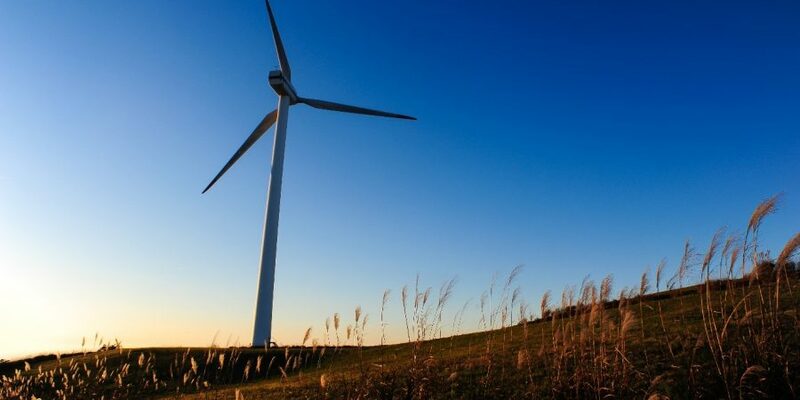 Once operational, it will generate enough energy for around 80,000* homes. 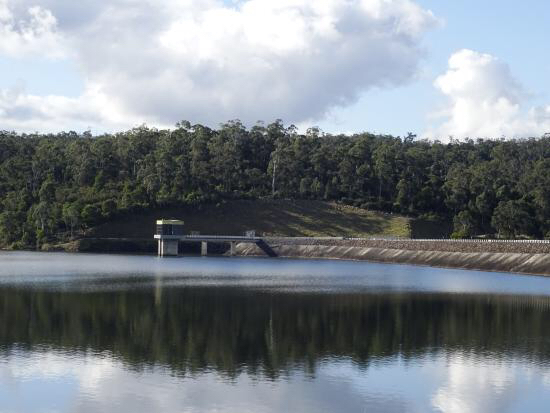 Located in Tanjil, Victoria, Blur Rock hydro will output about 9GWh of renewable energy every year. 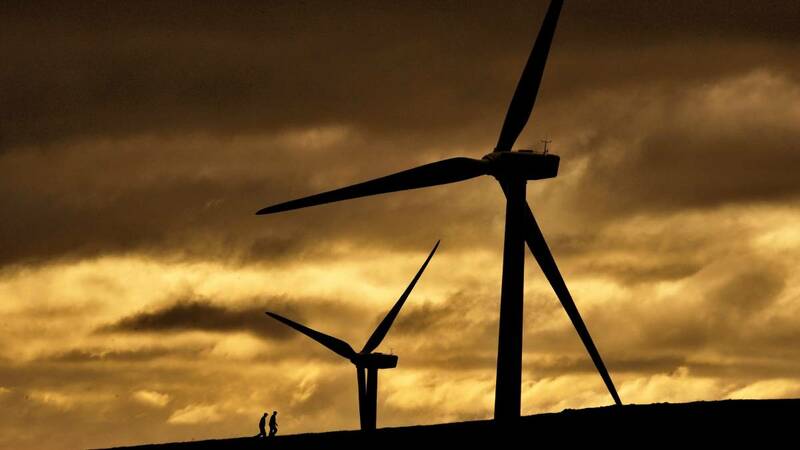 That’s enough to power around 1,800* households.